Learn postures and breathing techniques to support you during your pregnancy and connect mind, body, breath and baby. Prenatal Yoga helps improve sleep, reduce stress, decrease low back pain, nausea and headaches. Embrace strength, flexibility and endurance needed for childbirth. 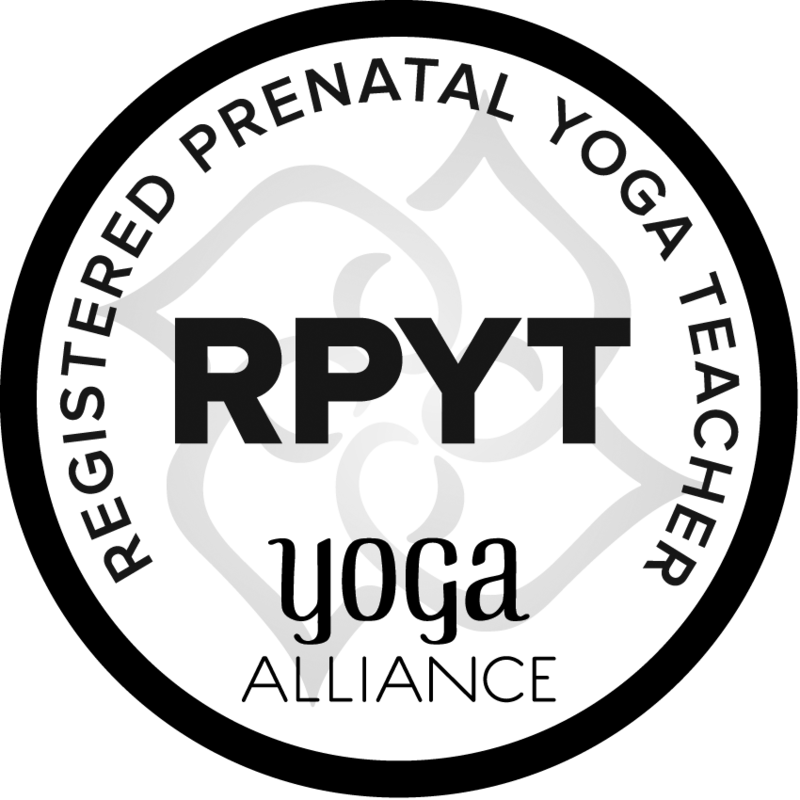 Class series taught by Ana Merchak, Registered Prenatal Yoga Teacher.